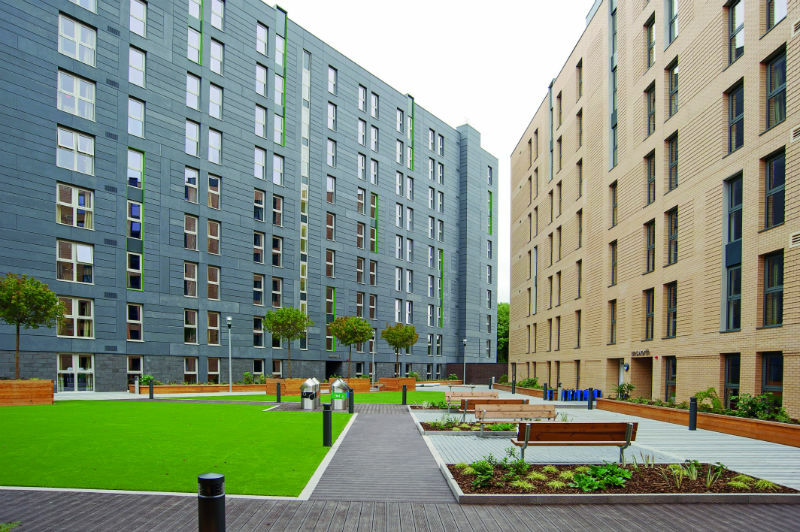 Investment in student property has soared in recent years, and as providers focus on capacity, what new trends could improve experience? Everyone, it seems, has invested in student accommodation. Students have bought into it, emotionally and financially. 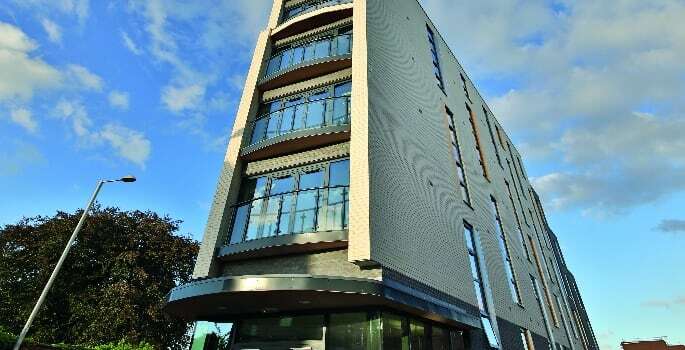 Demand from private investors is still growing fast, according to Savills, who expect an increase to 75,000 beds trading for £5.3bn this year, a rise of 17% since 2016. Universities are expanding their capacity, but do current trends in university living indicate that students want more? Policy trends in the 1990s focused on bed spaces, rather than student experience, according to Jenny, and this is now changing. 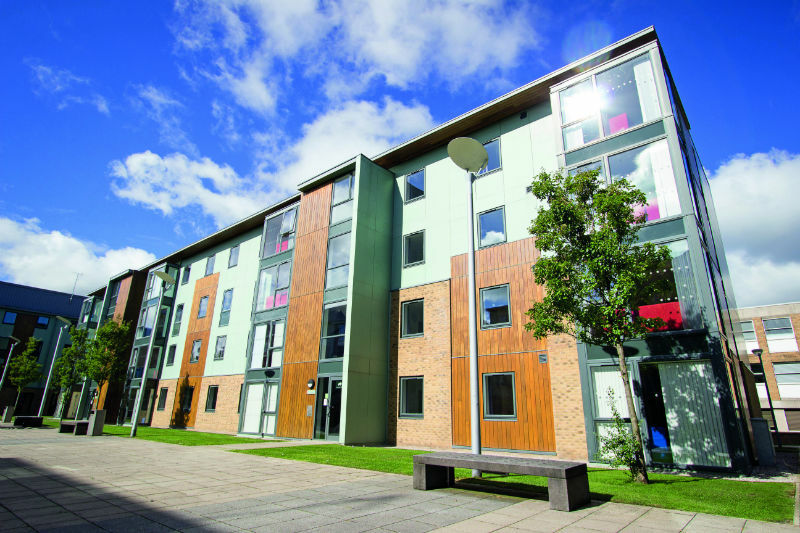 The latest Unite survey, Everyone In, found inclusivity is an issue in accommodation and on campus. Jenny has seen the trend towards diversity increase within the wider student body, but some groups need support to ensure they feel included. Unite’s survey finds that among marginalised groups such as LGBT+ students, and those with mental health issues, satisfaction drops dramatically. What Unite has done is drill down to what students need to succeed. “They need to feel like they belong, integrated in their accommodation, as well as more widely the university, and to be a part of something. It makes a big difference on retention. We know that mental health issues have gone up, there’s such a lot riding on it, such a big investment people are making,” Jenny says. The experts are naturally cautious about predicting economic trends. Since Brexit, the devaluation of the pound has helped the UK retain its competitiveness, so far, with regard to international students. Overall, Jenny says demand from students has held up surprisingly well since the introduction of higher fees. Students still buy into the experience of studying away from home. Desks might disappear as students are studying on their bed with a laptop, instead of poring over textbooks. If bedrooms get smaller this may allow larger communal areas without a price hike. It’s part of a new trend in society towards co-living, which universities are catching up with. Students have a significant challenge to face in making the most of smaller personal spaces; to this end Ready to Store have published this practical guide to student storage. 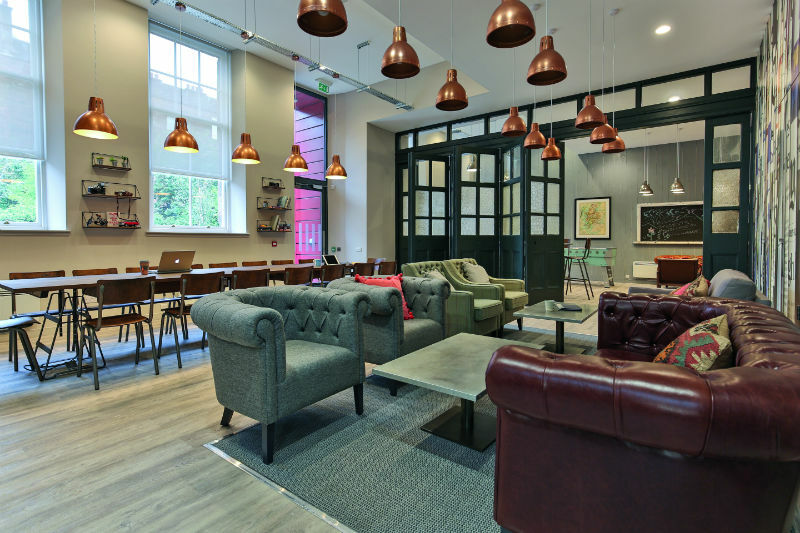 It can take a long time for some universities to change, according to Sarah, and Empiric’s flats have specific-use spaces like gyms and cinemas, but she remarks: “Flexible spaces are something that people [also] are really interested in. If there is a big common room, they can study, play, they can do things at the same time.” Like its occupants, the building has to multitask. Student accommodation then, is more than bed spaces. Digital advances in higher education could result in better value and a more cohesive community for all students. Universities could harness these tech trends to create more communal co-living for a better student experience. Two thirds of Lancaster’s rooms are owned by UPP. Candace says it’s a hugely beneficial relationship, as UPP provided ideas and professionalism from the outset. “We want to remain award winning, at the forefront of choice. Students are pushing for decent accommodation at the right price. The studio phase has been and gone.